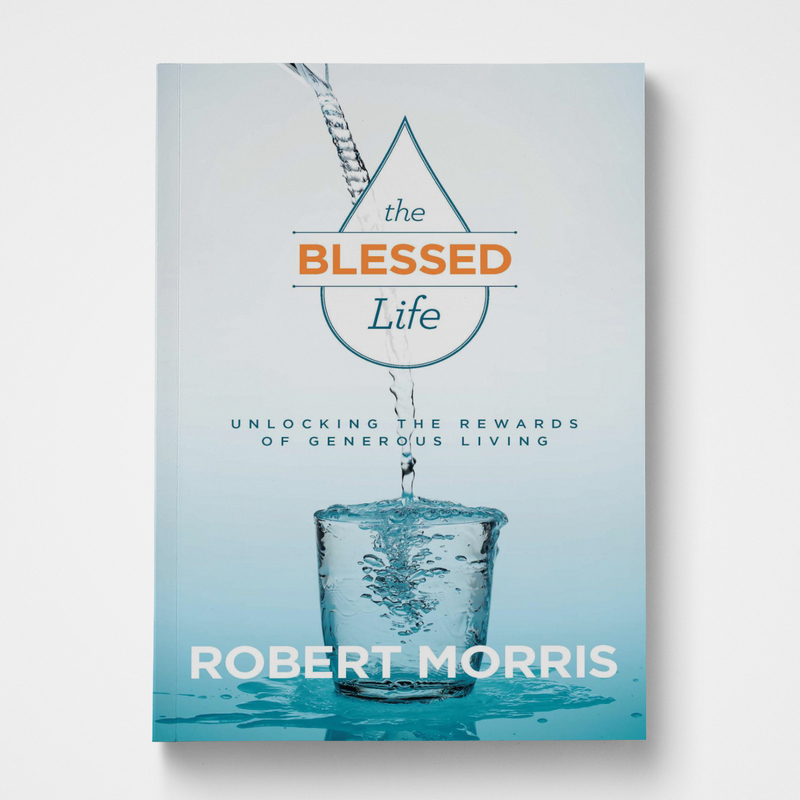 In this new, revised edition of The Blessed Life—featuring fresh stories, illustrations, and testimonials—Robert Morris, lead senior pastor of Gateway Church, examines the true meaning of the blessed life. 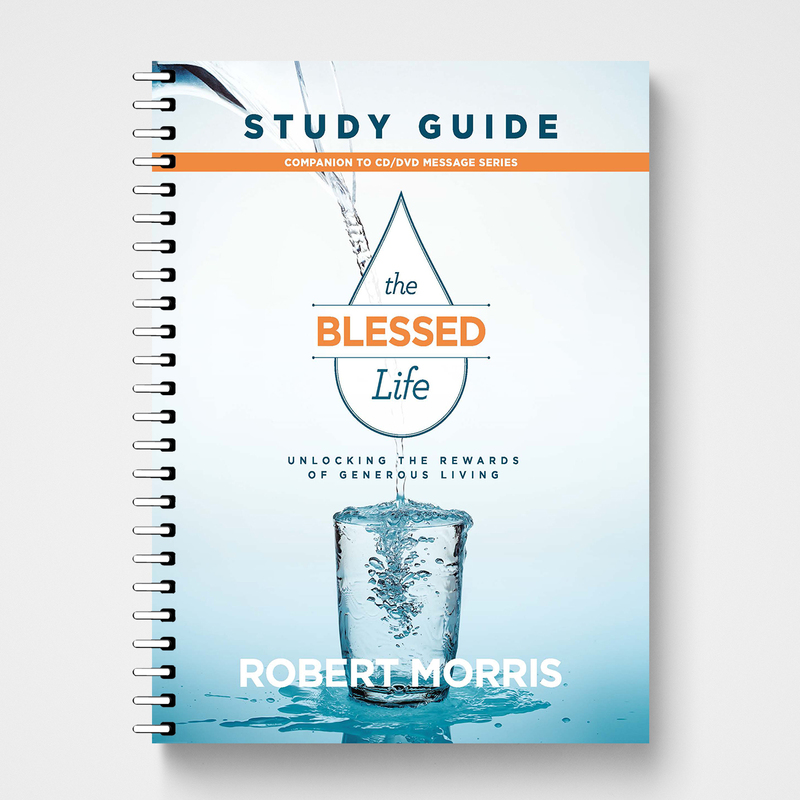 The enemy wants to keep you from discovering God’s principles governing financial stewardship, giving, and blessing. Why? Because once you do, it will change every area of your life from your marriage to your health and finances. It will also impact the kingdom of God. What if every needed church facility could be built? 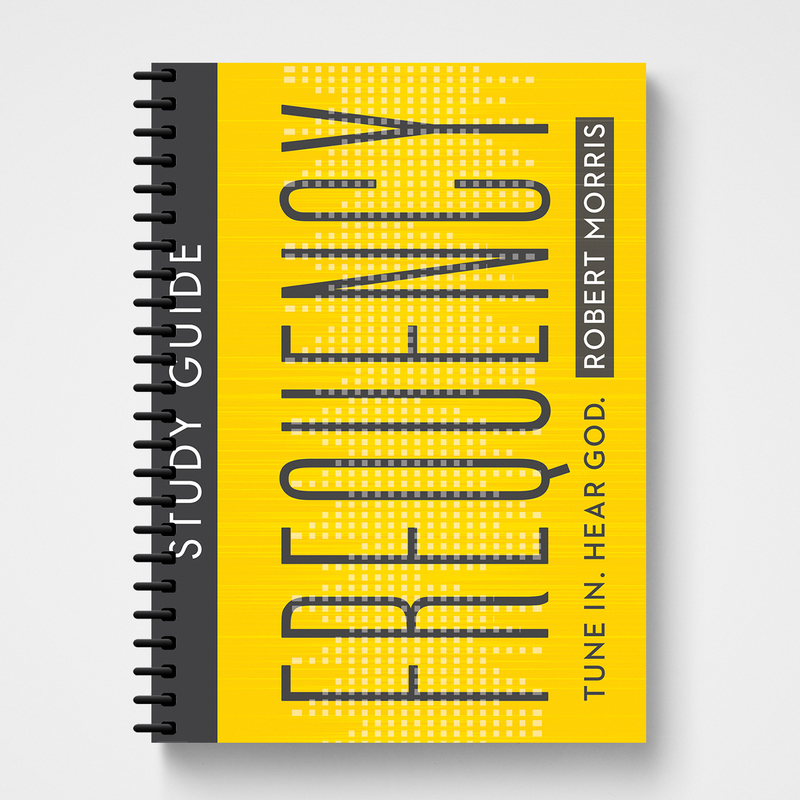 What if every missionary could be sent and abundantly supplied? 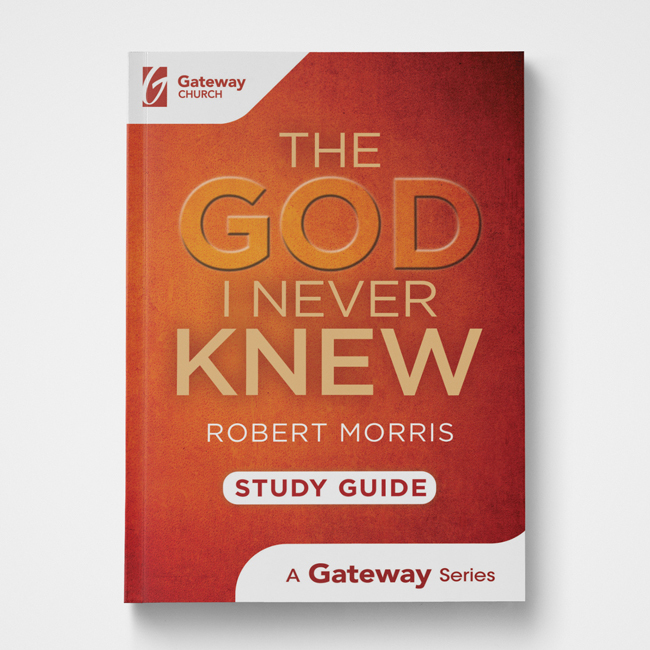 What if the gospel could saturate every culture on the planet? When God changes your heart from selfishness to generosity, every part of your life journey is affected. 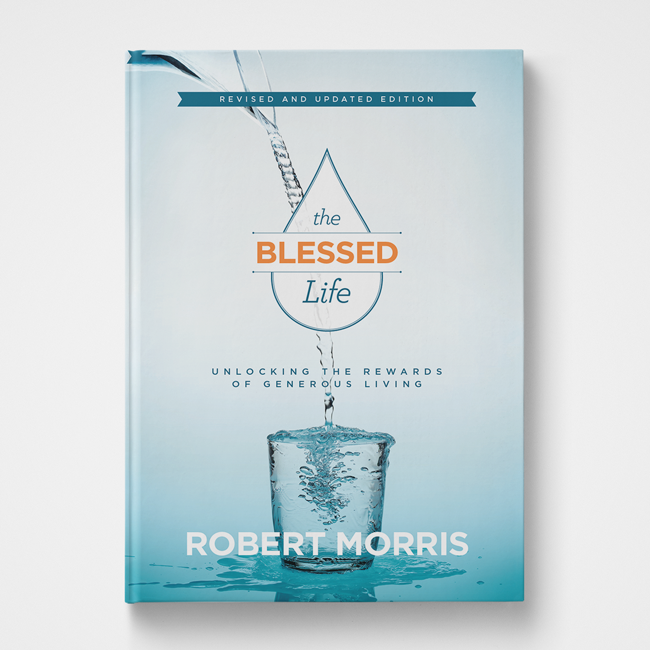 With humor, passion, and clarity, Robert presents this truth on the pages of The Blessed Life.